Our Clearfield, Pennsylvania location is 10 minutes southwest of the Clearfield-Lawrence Township Airport. From Interstate 80 going east: Take exit 111 to PA-153 towards Clearfield. Turn right onto PA-153S. Turn left onto Nichols Street. Continue to Bridge Street. Bridge street turns left and becomes Bigler Avenue. Turn left onto E. 8th Street. Turn left onto Technology Drive W. Continental Carbonic will be on the left. From Interstate 80 going west: Take exit 120 for PA-879 toward Clearfield. Turn left onto PA-879 W. Use the right lane to take the U.S. 322 ramp to Clearfield/Philipsburg. Turn right onto US-322 W/Bigler Avenue. Turn right onto E. 8th Street. Turn left onto Technology Dr W. Continental Carbonic will be on the left. The Clearfield location serves Pennsylvania and the east coast. 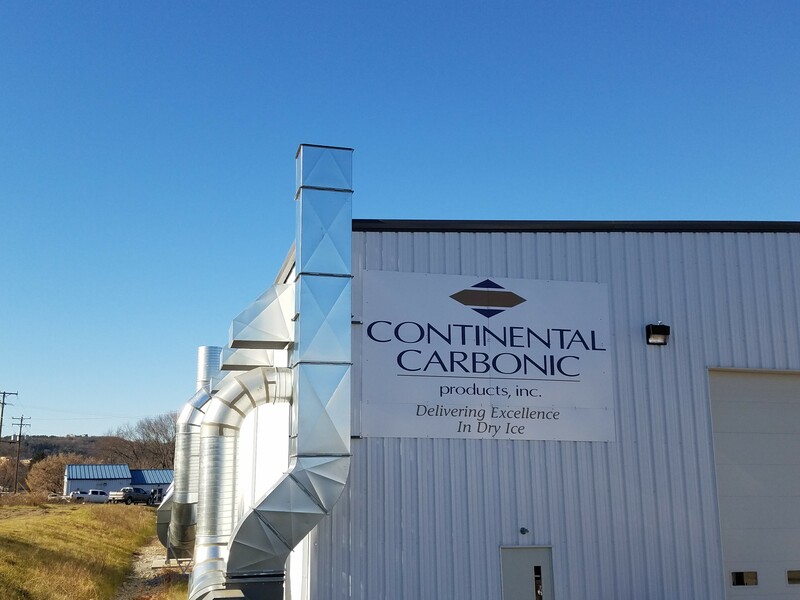 Continental Carbonic Products, Inc. in Clearfield, PA is one of 46 locations in the U.S. and Canada where you can buy dry ice in both cut block and pellet form. Continental Carbonic offers the highest quality, food grade dry ice in the industry.